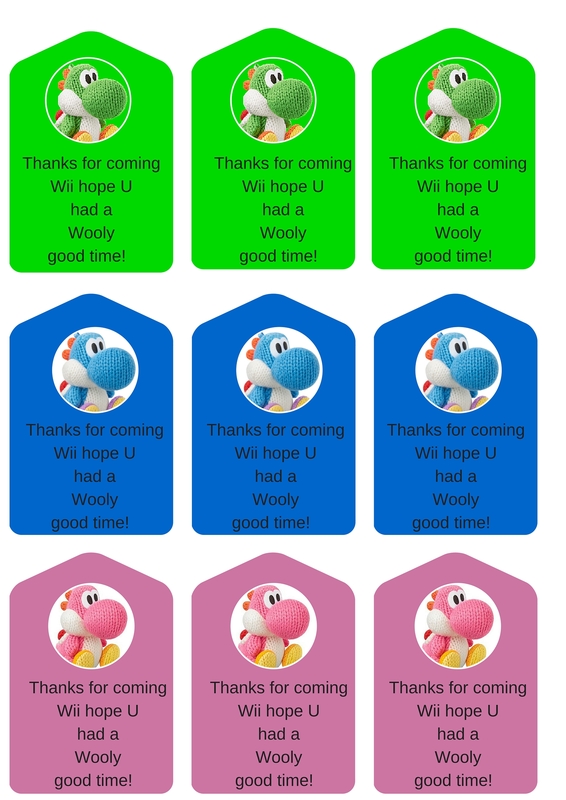 Yoshi’s Wooly World Playdate with FREE Printables! 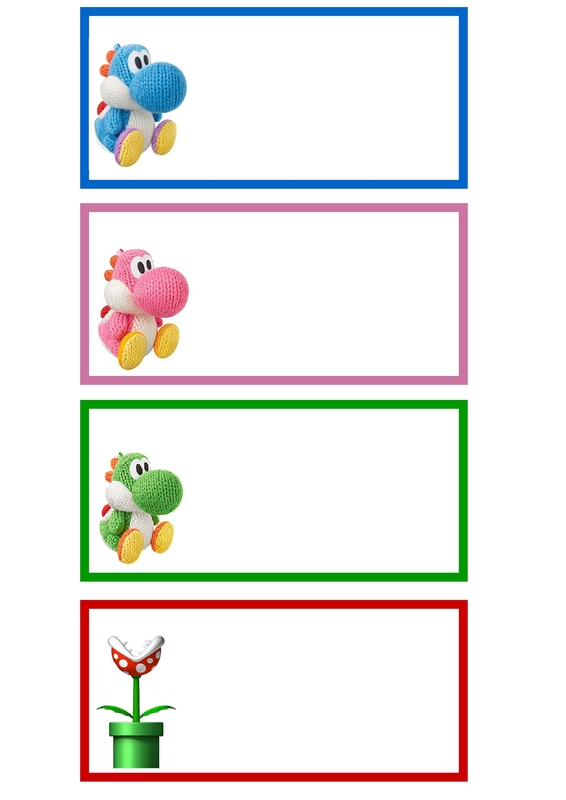 It feels like we have planned and replanned my Yoshi Wooly World playdate with my friends like 4 times already. My cousins were sick then my mom was sick, then my cousins again! What gives?! Finally I took control and said thats it, we are having my party. 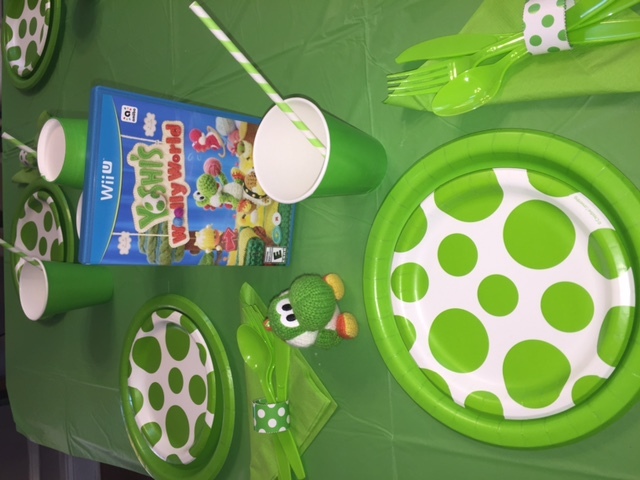 So we did, mom drove me, my sis and cousin up to my friends house so the three of us, him and his brothers could have a Yoshi’s Wooly World Playdate, and untangle some fun! 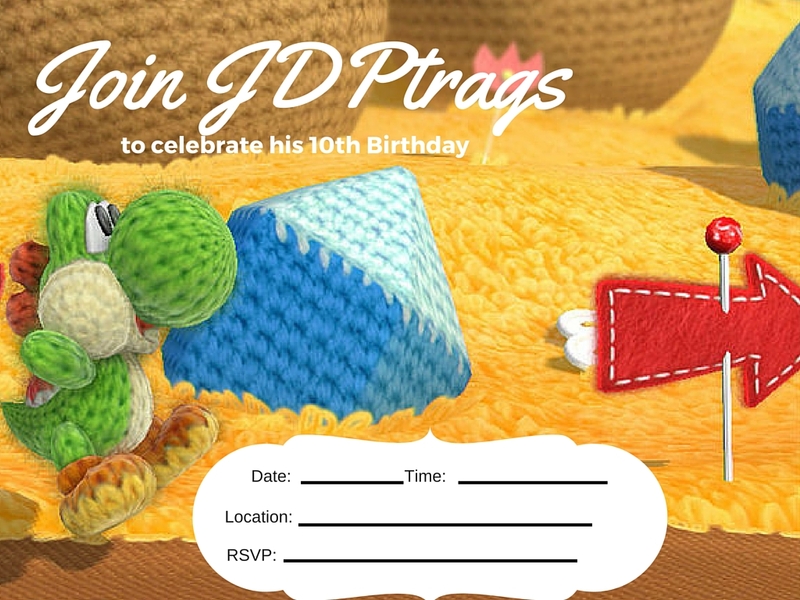 Take a look, Mom added in some party printables for you to use for a Yoshi Wooly World themed party. 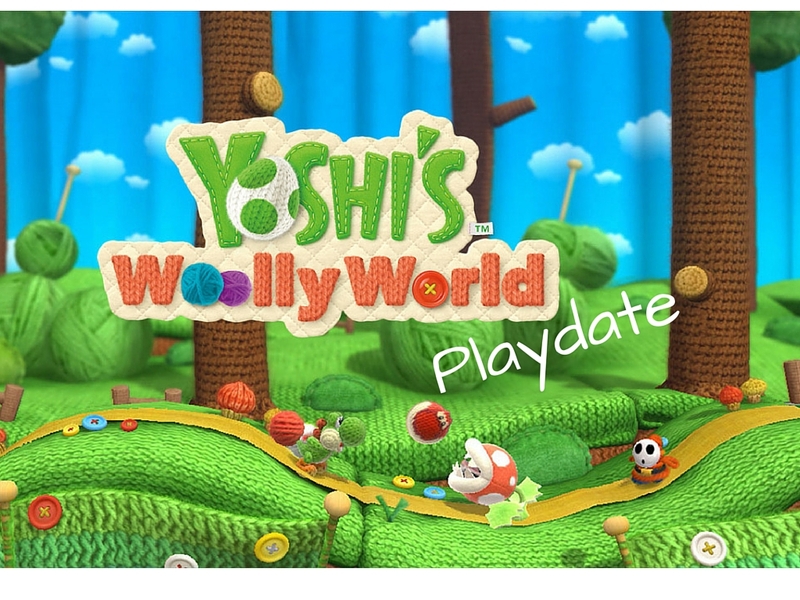 Stay tuned for my full video coming next week on Yoshi’s Wooly World. 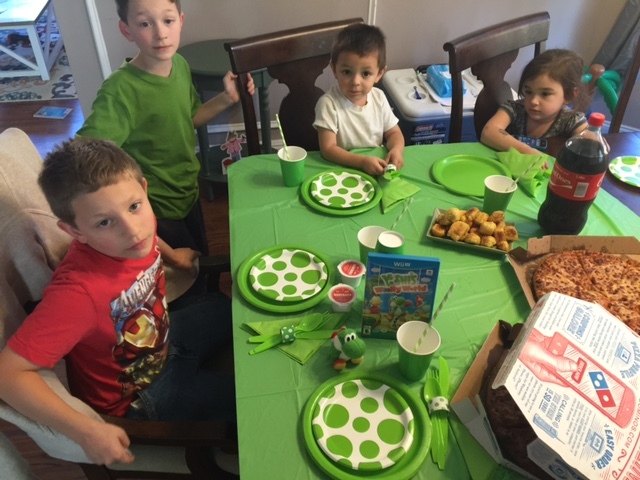 For us it isn’t a party unless Domino’s pizza is involved. Delivered in 30 minutes or less, and always delicious. It’s always good to know when our pizza and dessert will arrive thanks to the Dominos tracker! 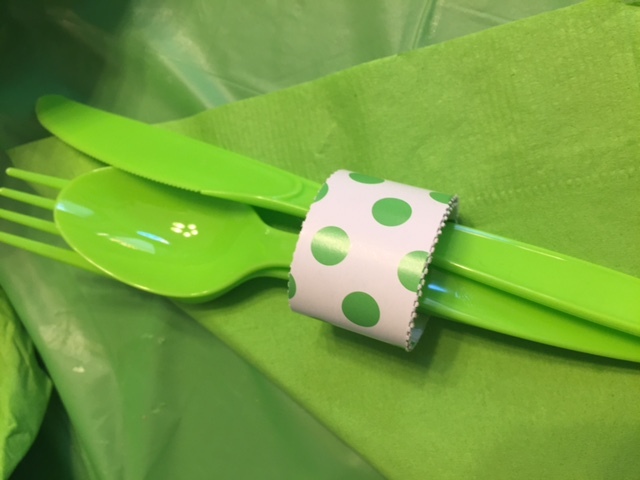 Mom wrapped and taped a streamer around the fork, knife, and spoon of each place setting, it looked cool!